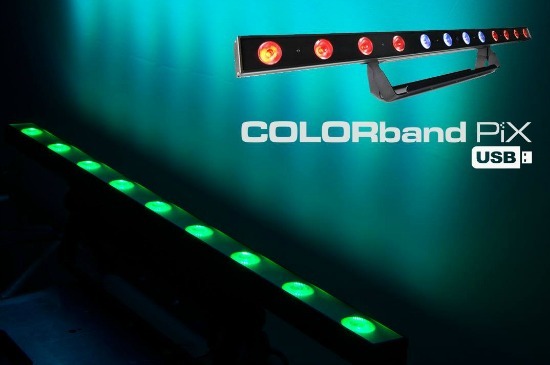 COLORband T3 USB is a full-size LED strip light that functions as a chase effect, blinder or wall washer and features three zones of control to create amazing chasing effects. 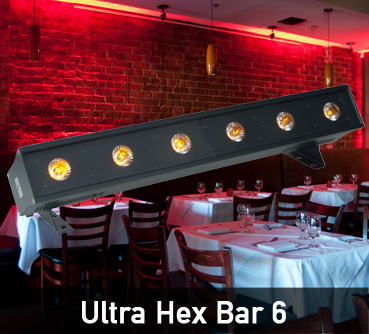 Control is easy with convenient access to multiple pre-programs with or without DMX, and sound-activated programs. The unit is D-Fi USB compatible for wireless master/slave or DMX control. COLORband T3 USB includes multiple DMX personalities for a wide variety of programming styles and its silent operation makes it ideal for quiet applications. 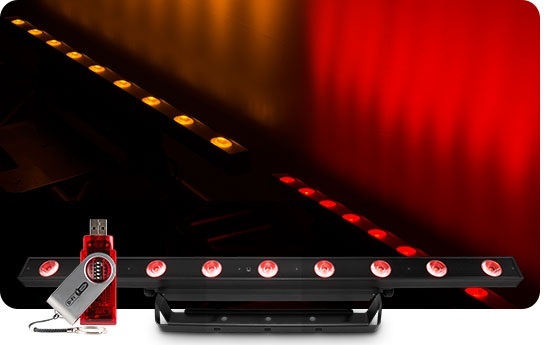 Full-size LED strip light functions as chase effect, blinder or wall washer. D-Fi USB compatibility for wireless Master/Slave or DMX control. 3 zones of control create amazing chasing effects. Convenient access to multiple pre-built programs with or without DMX. 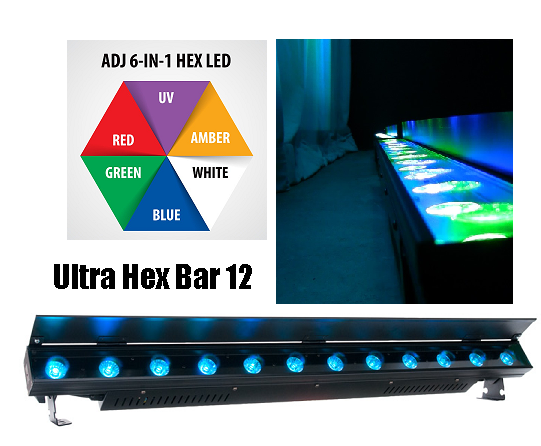 Includes multiple DMX personalities for a wide variety of programming styles. 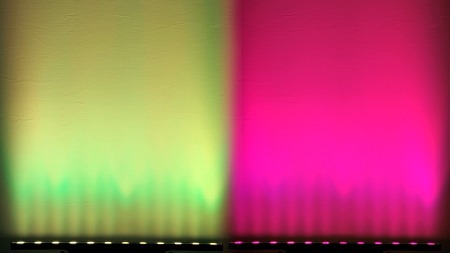 Nearly eliminate multicolor shadows with high-power, tri-color LEDs. Ideal for quiet applications due to silent operation and no moving parts. Sound-activated programs dance to the beat of the music.